It's Monday, I've got a long to-do list and can feel the pull of multiple projects in different directions. I know I'm not alone in feeling like this, but I'm not going to let it overwhelm me. Yes, there's a lot going on, yes, I'm busy but I love it. I love it because I'm building something unique to me that enables me to impact other people's lives. This month's performance challenge with K2 is 'Decision making in the thick of it', read on and you'll see why this is so important to me. Last month I had a mini meltdown. 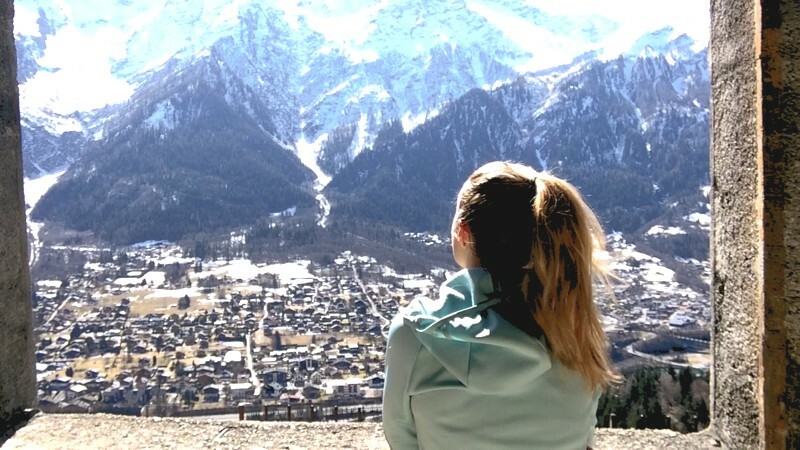 In order to build a sustainable life in Chamonix doing work that I love I had to take risks and generate opportunities without knowing what was going to work and what wasn't. I feel very fortunate to be in a position where it is all working. I couldn't have imagined I'd be doing some of the things I have been over the past few months, but it's all happening. The reason I had a little meltdown was because I realised I had over committed leaving me feeling too thinly spread. I had to face the truth that I wasn't going to be able to deliver the best I could. I felt I was jeopardising the quality of my work with too many projects. This isn't an option. As I'm building a brand that is me I will not get asked back if I don't deliver a very high standard of work. I always place the highest standards on myself and actively find ways to improve, learn and become the best I can. In a recent conversation with Charley, he said "why be the best we can be, why not be the best". It's not about one-upmanship but about internal, self-competition. I don't see the point in doing something the same as I did before, there's always room to improve so why not see how far I can go. As a result of these realisations, I went back to my goals, made decisions and removed certain commitments from my immediate plan. The important element was that I recognised something needed to change and acted quickly to avoid causing any long-term damage. In November I became an ambassador for K2 and as part of our partnership they set me monthly performance challenges. After working through the challenge with their coaches and using resources in The Performance Room I record a video on what I found useful, the impact I felt and what I plan to do moving forward. K2 work in the world of high performance, applying what they know from the world of elite sport to business. They help people like you and I, think, train and perform in our daily work like elite athletes do in sport. They've helped me enormously to put structure and processes around my life and learn how to improve like the elites do in their sport. It isn't something that comes naturally, it's a choice we make and consistently make. My latest performance challenge 'decision making in the thick of it' has helped me get to a stage where although I still have a lot on, I feel far more in control and confident about making it all happen. I know what I need to do to avoid feeling overwhelmed and I'm really excited about the projects I'm working on. It's a good place to be! Huge thanks to K2 for helping me get here.